The second provisional tax payment for the 2018 tax year is due by or on 28 February. 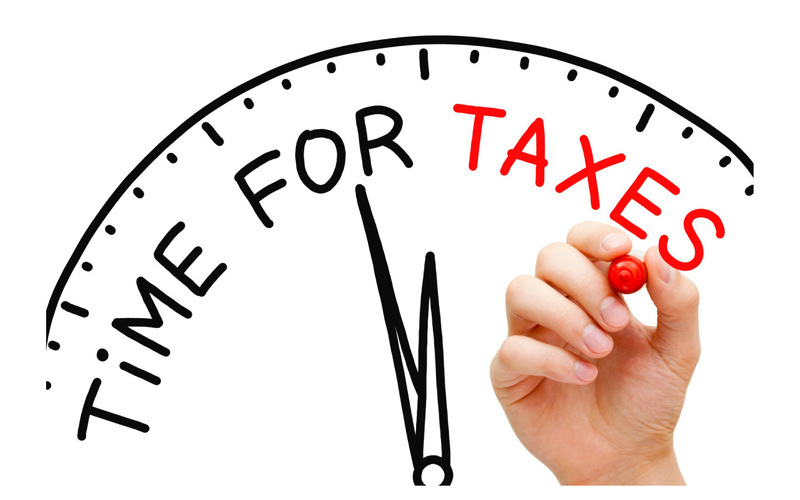 Taxpayers are required to estimate their total taxable income (including any capital gains) for the tax year. If your taxable income is less than R1 million, you will have penalties levied if your estimate of taxable income is less than the “basic amount” (essentially your latest assessed taxable income escalated by 8%) and also less than 90% of your actual taxable income for the year. Taxpayers who estimate their taxable income to be less than the “basic amount” must therefore be able to justify such lower estimate. Whilst there are circumstances in which SARS may remit these penalties, this may involve a lengthy and possibly cumbersome dispute process. Best therefore to make accurate estimates from the outset.